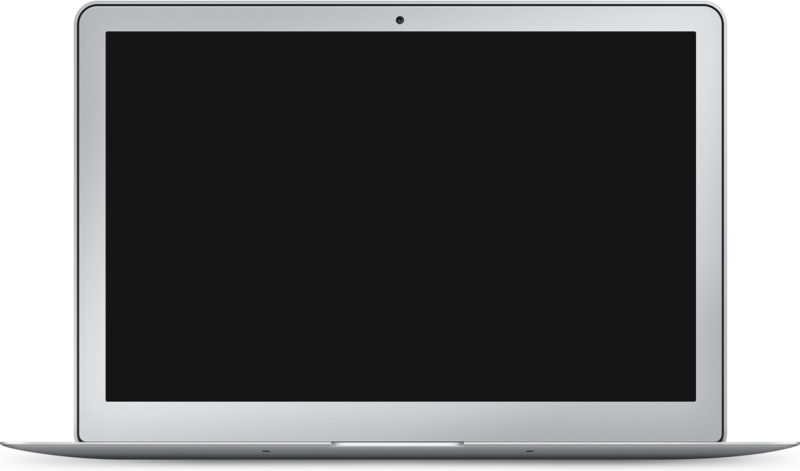 Even businesses already successful in their branding need a stunning, elegant site to attract customers. Nick Ponte Marketing works with your current branding to build a site that accurately and successfully portrays your company or organization. 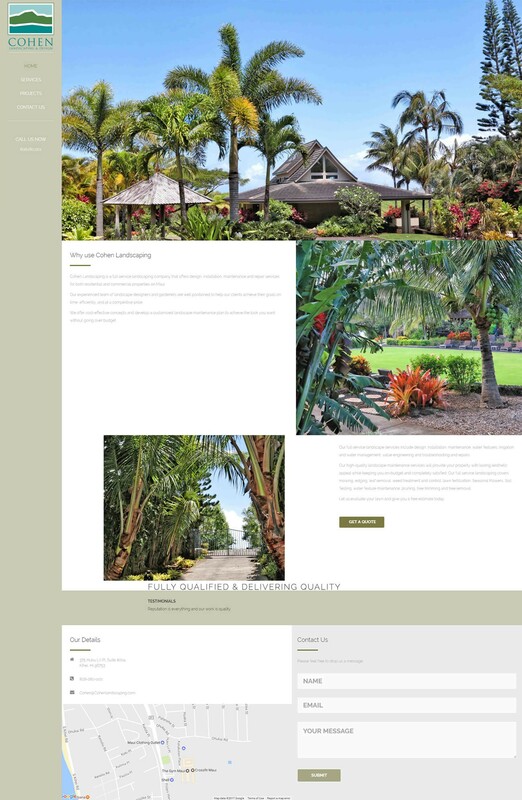 We worked with Cohen Landscaping to design and develop this beautiful site that utilized and capitalized on their existing branding.